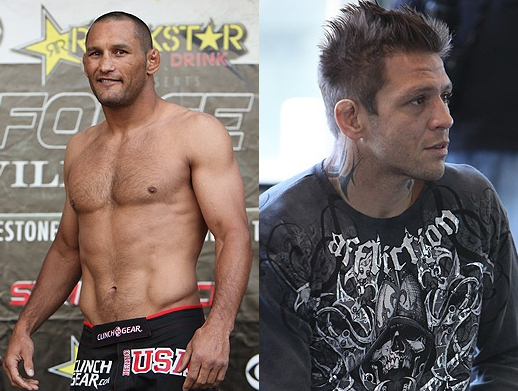 Strikeforce announced last Monday that Dan Henderson will officially take on Renato Sobral in the main event of December 4 Strikeforce, at Scottrade Center in St. Louis. On the contrary, Renato “Babalu” Sobral, was released by the UFC after refusing to execute an anaconda choke against David Heath at UFC 74. Babalu, then, signed with Strikeforce in 2008. He has won six of his last seven fights, and is fresh from a win over Robbie Lawler. His sole defeat is courtesy of Gegard Mousasi. Both contenders has made an impressive trail on their professional career. But only one will be victorious. Who will it be this time?